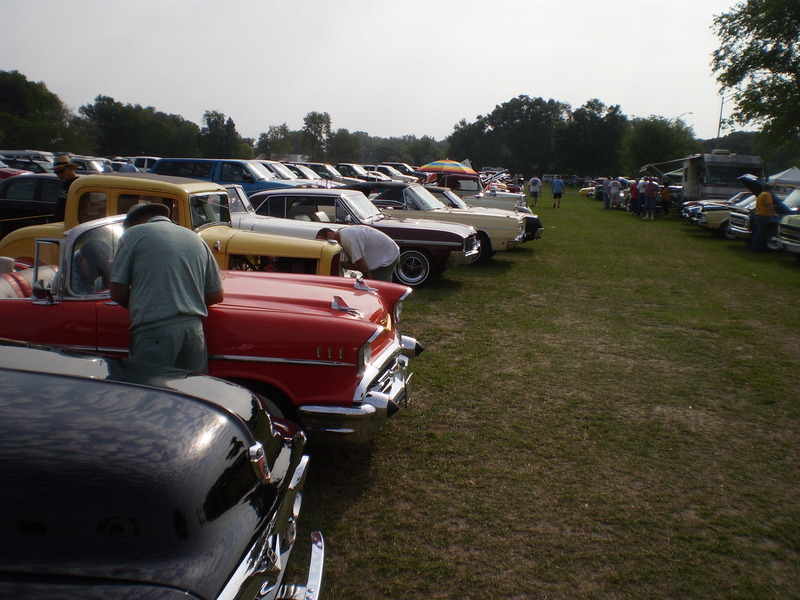 Attn classic car shoppers: Get down to the Sumter grounds this weekend for the 22nd annual show and swap meet. $5 admission Feb 13th, 14th and 15th in Bushnell, FL. 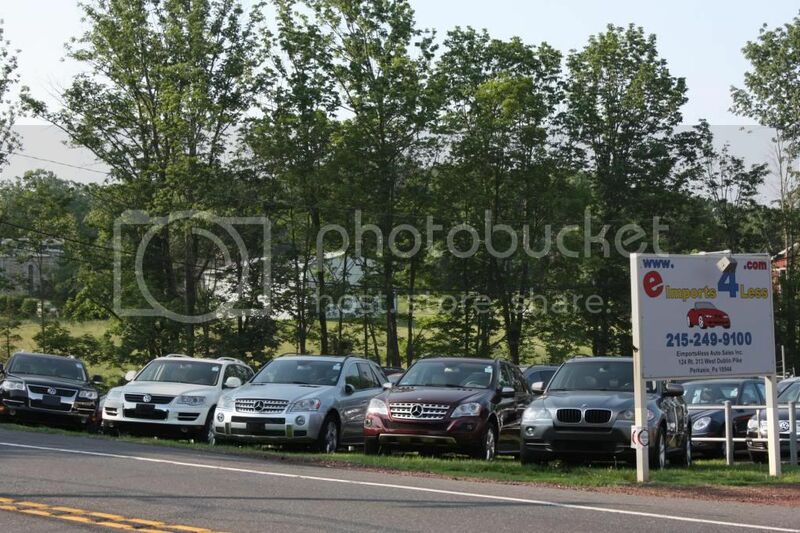 Over 1200 spaces filled with auto parts, cars and trucks for sale, auto related. Find that part you’ve been looking for. Car & Truck Show on Sat, Feb 14, 2015.